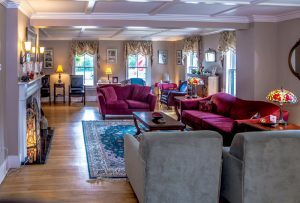 A North Conway Bed and Breakfast serving travelers to the Mt. Washington Valley with a tradition of New England hospitality since 1863. 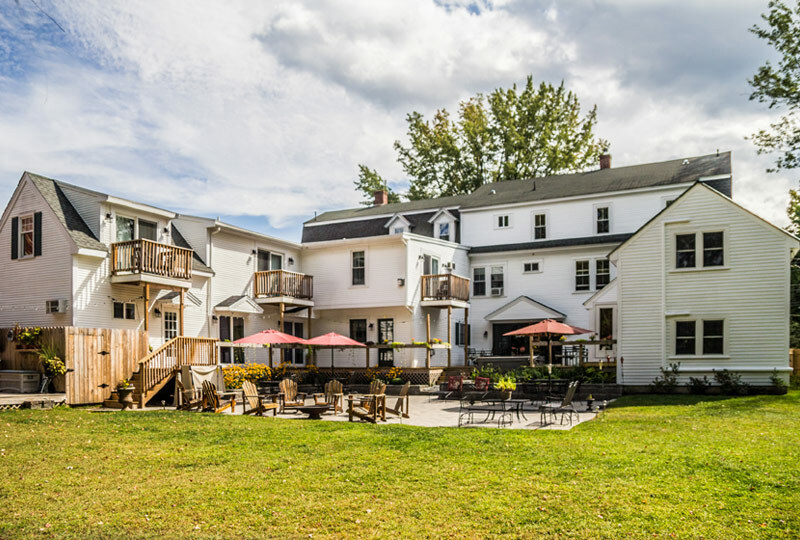 The Cranmore Inn is an updated yet authentic country inn operating on a B&B format with cooked to order breakfasts each morning. 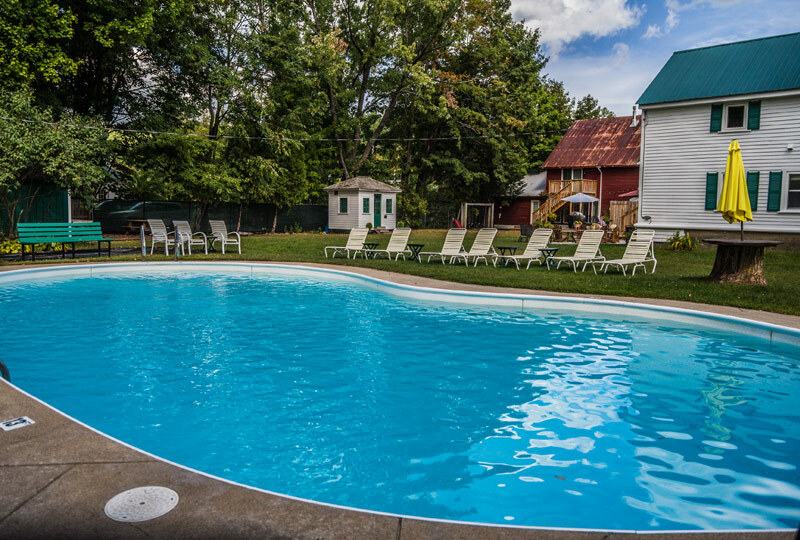 Conveniently located in North Conway Village, surrounded by New Hampshire ‘s spectacular White Mountains. 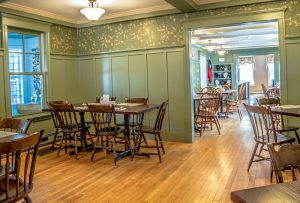 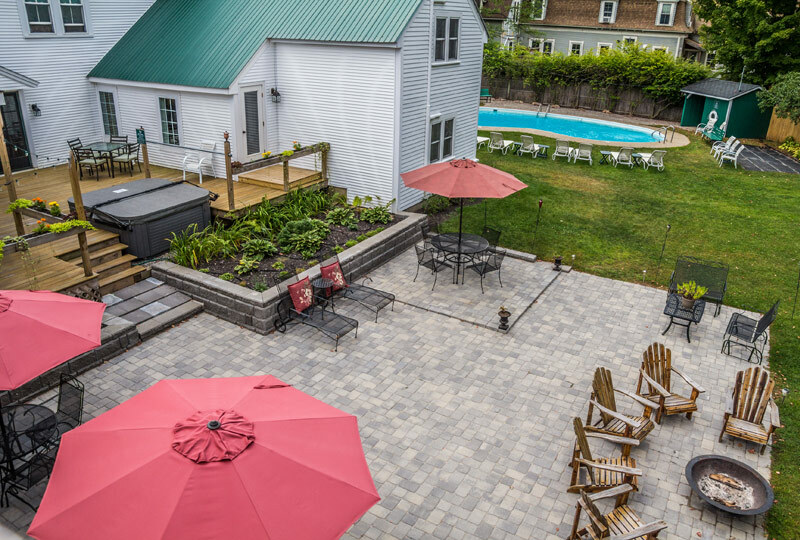 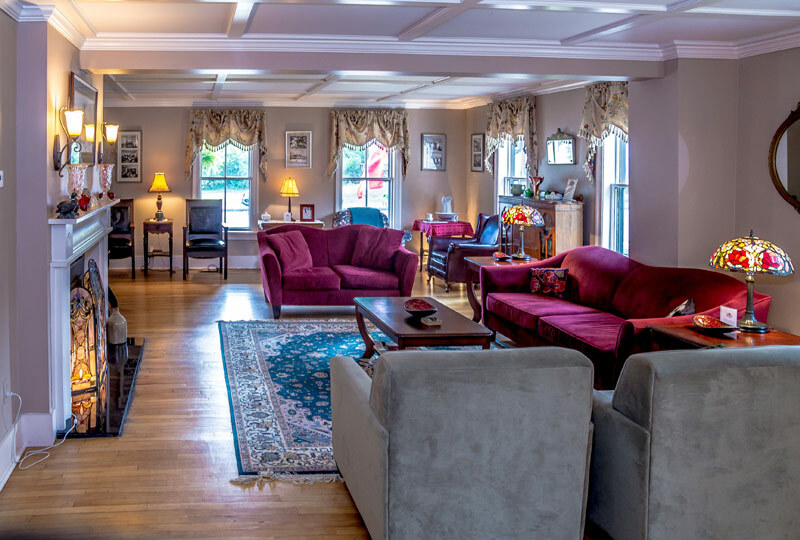 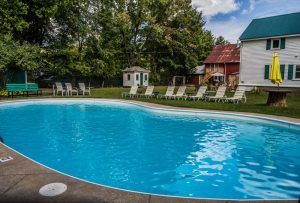 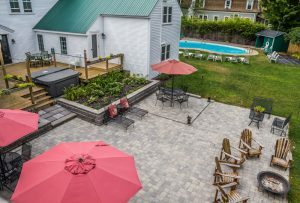 Guests at the Bed & Breakfast Inn can walk to the many village shops, restaurants, pubs, theaters, golf, the Conway Scenic Railroad and other attractions that make North Conway Village such a special destination. 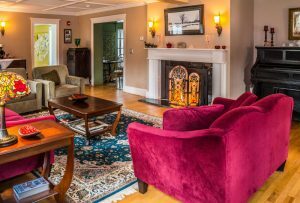 The #1 Bed and Breakfast in North Conway Country on Trip Advisor in 2016. Offering all the comforts of home within North Conway Village.